2011 has been a wonderful year and as it comes to an end I wanted to share one of my favorite travel images from the past 12 months. I had the good fortune of traveling to Puebla for the first time and spent an afternoon in the beautiful town of Atlixco, where this shot was taken. In many ways, I hope 2012 is like this trip, full of time spent with wonderful people, new experiences, exciting adventures, and plenty of fun. Wishing everyone a happy and healthy 2012 full of new adventures! 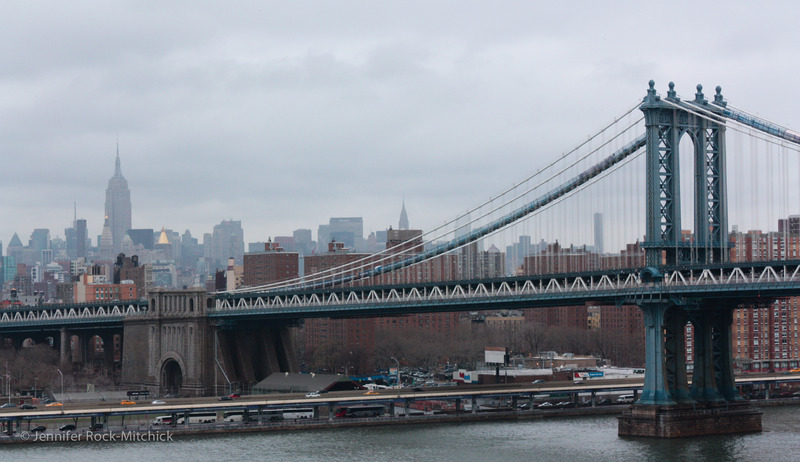 On my most recent visit to New York City, I walked across the Brooklyn Bridge for the first time. Seeing the Statue of Liberty so small next to the giant skyscrapers, it seemed the perfect depiction of my view of the city. New York can be so overwhelming, but if you take in one small piece at a time, there are such amazing treasures to be found. I could stare at the Manhattan skyline for hours, not only taking in the magnificent architecture (I love all things Art Deco and admit to having a somewhat strange obsession with the Chrysler Building), but also imagining all that’s going on in the city. So many people, so many places, so many ideas, significant events, and conversations taking place. I love the endless possibilities of New York City. I am starting my new blog today, focused on travel photography. There’s is nothing I love to do more than explore new cities and destinations with my camera. You will probably recognize some of the sights, but hopefully many of them will be new to you. Along with looking for new perspectives of popular locations, I love searching for interesting details and hidden corners of the world. Thanks for stopping by! I hope you enjoy my photos as much as I enjoyed taking them.